Child support payments are payments made to a custodial parent from a non-custodial parent on a regularly organized and scheduled basis, often monthly. These payments are essential in offering assistance by financially supporting the custodial parent’s ability to provide for the overall wellbeing of the child. This includes the child’s living expenses, food, clothing, shelter, and other related necessities and expenses. Are you experiencing difficulties with collecting child support money from your former spouse? 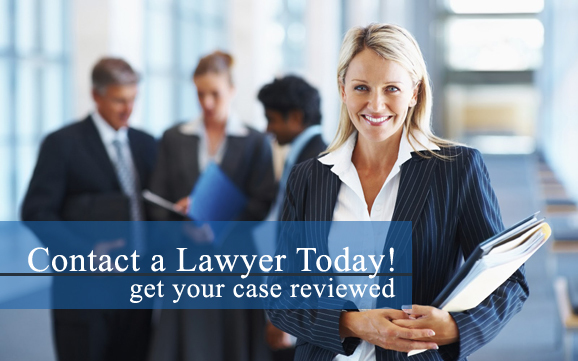 Our lawyers can help you collect the payments that you deserve! Contact a child support attorney in your area today for more information about obtaining any child support money that is owed to you. When one parent is awarded sole physical custody after a divorce, the non-custodial parent is obligated to fulfill his or her child support money duties by making timely payments, whereas the custodial parent meets his or her support responsibilities through the custody itself. Enforced by the Child Support Enforcement Act of 1984, child support money disbursements are based upon each parent’s current earnings. Earnings do not only include money earned from a job, but also other sources of income, such as monetary assets, welfare benefits, or stocks and bonds. Child support payments are also based on the custodial parent’s living expenses, standard of living, any specific needs of the child, and more. Does a former partner owe you child support money? It is vital to contact our attorneys to learn more about fighting for the child support money that is owed to you. Contact a child support lawyer in your area today! When parents are granted joint child custody after a divorce, the child support duties are shared. These duties are based on a ratio of each parent's earnings. Additionally, they are based on the amount of time the child spends with each parent.